Store-bought, ready to wear shorts can be a chore to shop for so why not sew your own shorts? Shorts are a fun, quick project that require a small amount of fabric. 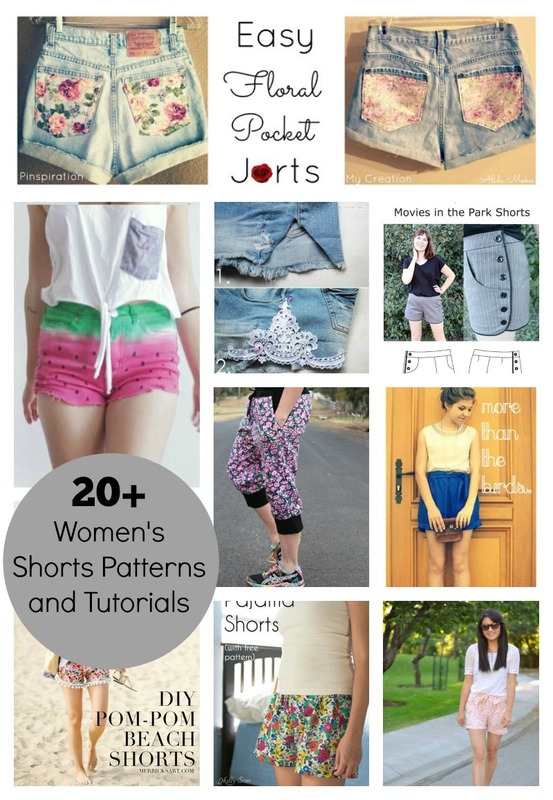 Check out these well drafted, PDF womens shorts patterns that can be downloaded in a jiffy. Plus, we all know that sewing our own guarantees us a better fit.